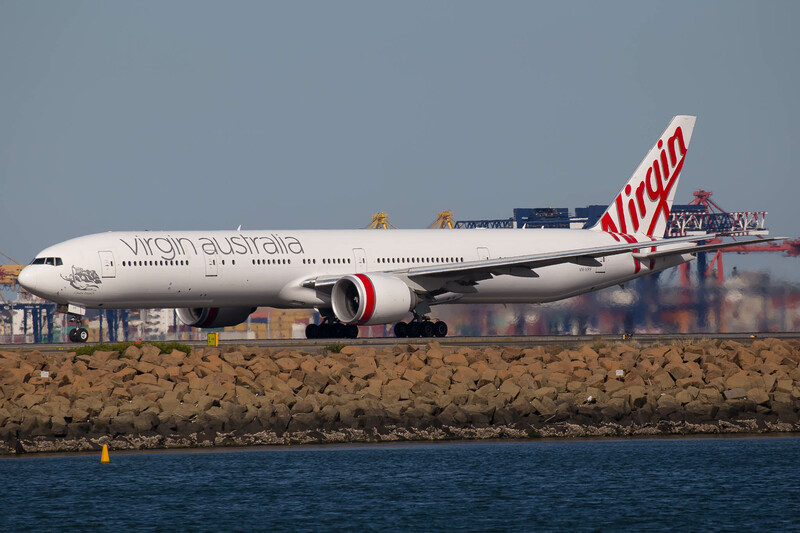 Some very interesting information has surfaced today regarding fares on Virgin Australia. The airline is planning to completely overhaul their airfares. Usually you would either just choose a Saver, Flexible or Full fare business ticket but as air travel is getting more and more popular airlines are constantly needing to innovate. When are the fares set to change? Well, at this time there isn’t a firm date however it should be quite soon. 9 different fares will be available for both Domestic and International flights providing a huge range and variety for every type of passenger. Getaway — Lowest domestic fare guests who know exactly when they want to fly. Elevate (Domestic and Long-Haul only) — Both value and flexibility, with options to explore if guests’ plans change. Freedom — Full flexibility for guests who might have a last-minute change of plan. Go — For guests with locked in plans who don’t need to check in baggage. Premium Saver — For guests who want an outstanding experience for superb value. Premium — For guests who want flexibility. Business Saver — For guests who want exceptional style and refined comfort for superb value. Business — For guests who prefer refined comfort and full flexibility. It’s always good to see airlines innovating and leading the way. I would suspect a lot of passengers will be extremely happy with the new fares as most would like more variety and they will see what they are paying for. I would say there is a chance many lower fares would earn a lot less or even no points or status credits but we shall wait and see. Next Next post: Is Elite Status Still Worth It?